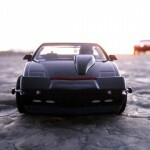 The Toyark › Minimates Toy News › DST Minimates Knight Rider Photos – Recreating the Opening! 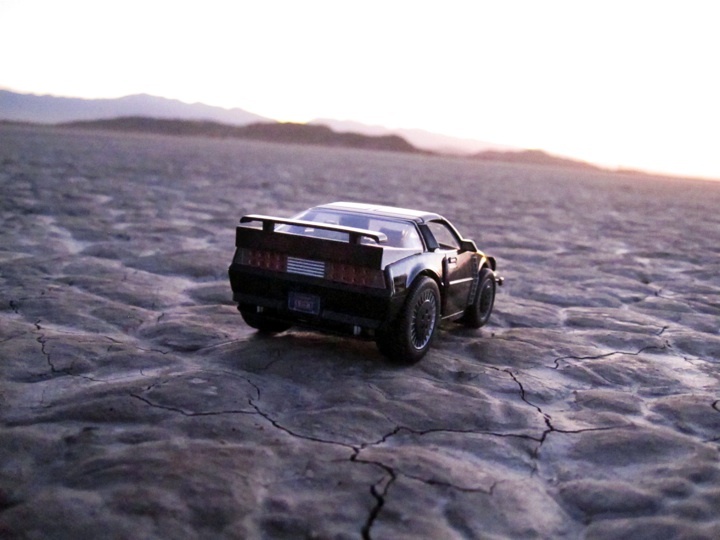 DST Minimates Knight Rider Photos – Recreating the Opening! 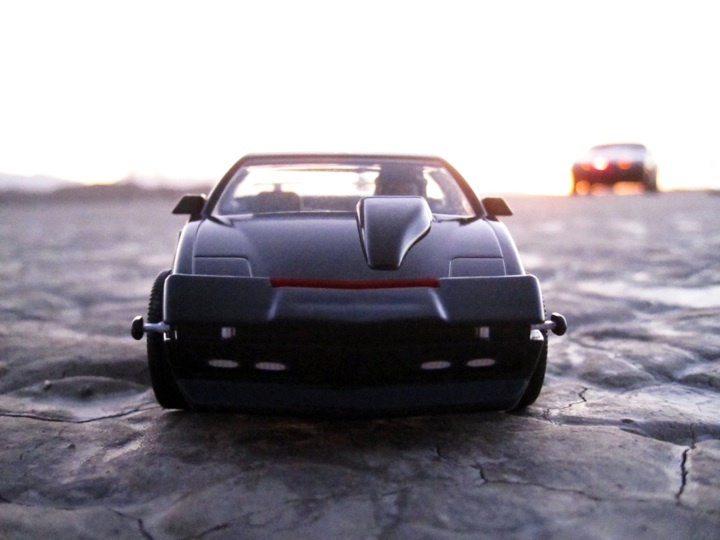 DST alerted us to some pretty cool pics taken by Nick Nugent, dedicated Knight Rider fan and author of the The Knight Rider Companion (pretty cool IMO), of the currently available Minimates Knight Rider KITT. 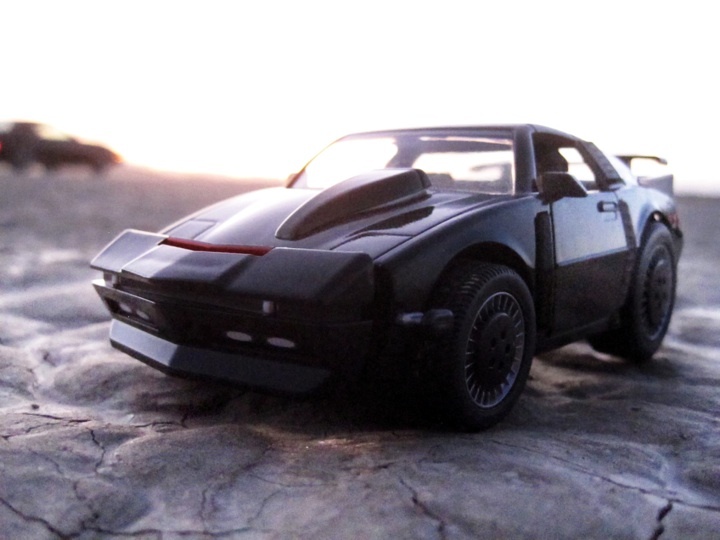 However, what makes this worth a look is that the photos were taken in the desert where the original 80s Knight Rider opening was filmed, during sunset none the less. Check out the pics after the break, and if you’re looking for the MM Knight Rider stuff, check for them at your local shops or here on eBay. 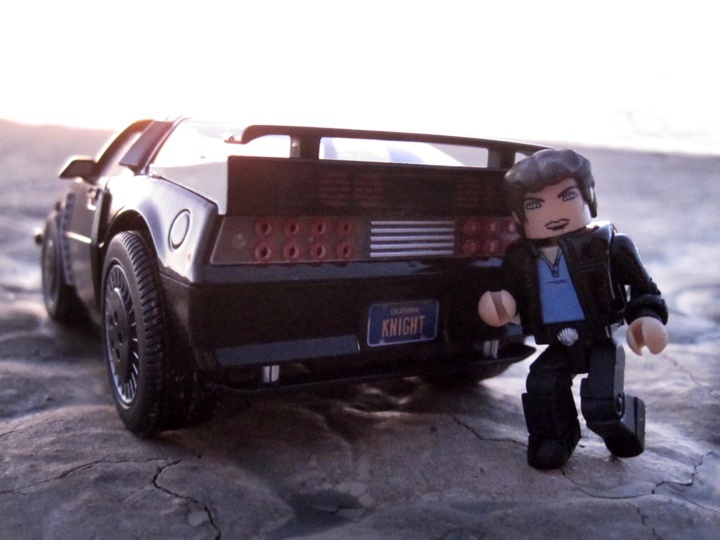 DST Minimates Knight Rider Photos - Recreating the Opening! that thing aint half bad. Great pics, but I still want the normal version, not the SPM.